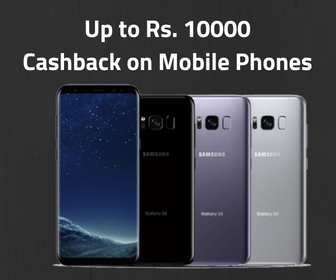 Best price of Polar V800 mobile in India is Rs. 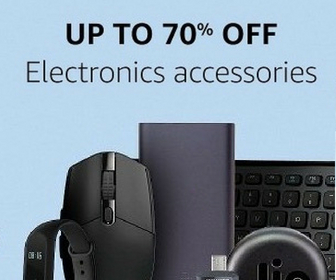 82642. 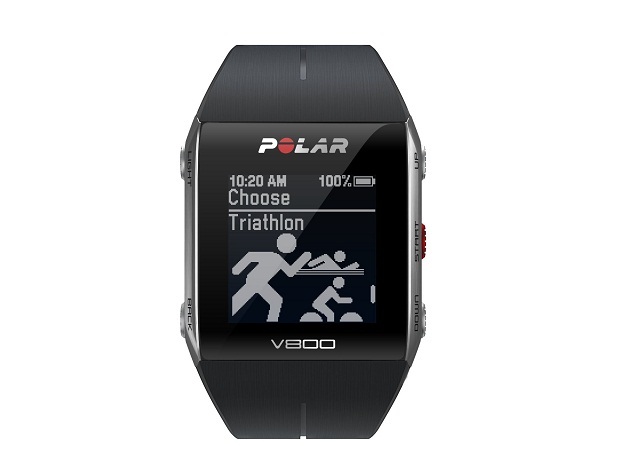 We have tried to list Polar V800 price from all popular and trusted stores. Check the Polar V800 price in various online store and pick the store with cheapest price of Polar V800. 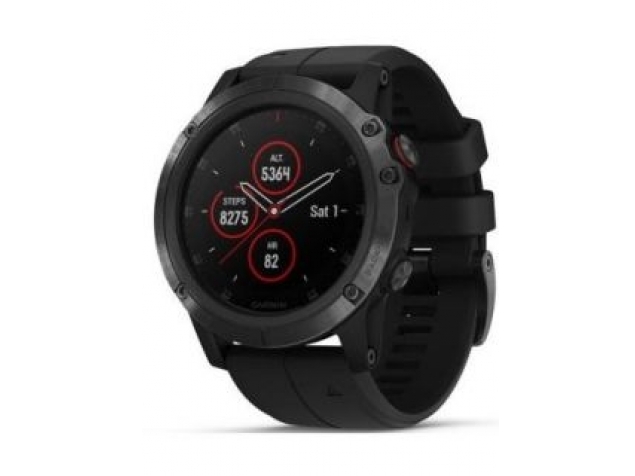 All these stores deliver this smartwatch on many Indian cities including Delhi (NCR), Bangalore, Mumbai, Hyderabad, Chennai, Bhopal, Lucknow, Kolkata and Pune. 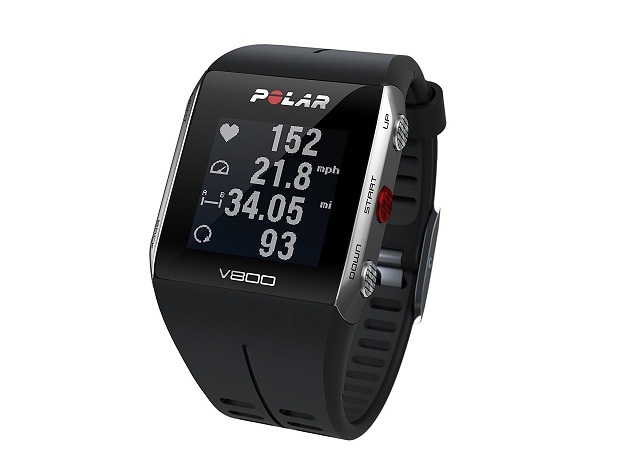 Keep visiting this page to get updates on Polar V800 Price In India. 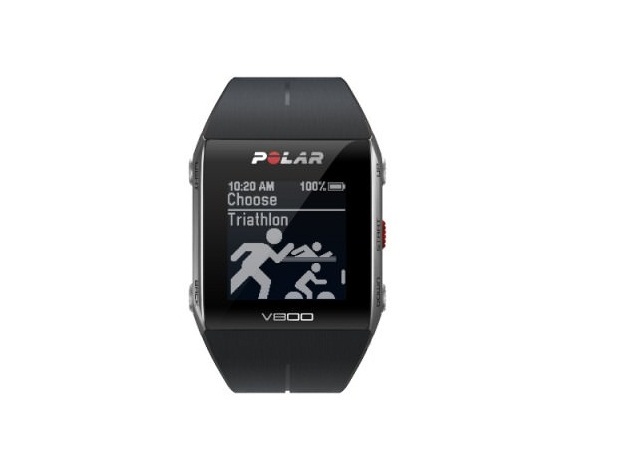 Check out specifications, expert reviews, pics, videos, comparison and buy Polar V800 at its lowest price. 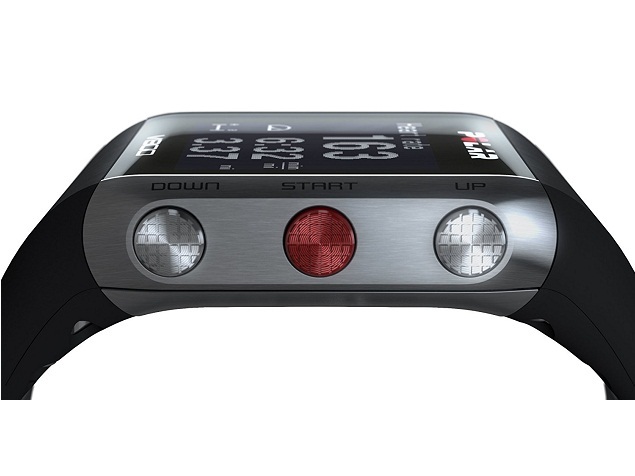 Polar V800 specifications and features are given below. We collected this data from official website and other trusted resources. Our team always try to publish accurate data but human error is possible. If you find anything wrong, please notify us via contact page.